Students have been practicing and working hard for our special Christmas Mass on the 21st! Hope everyone has a wonderful Christmas and a happy and healthy New Year! On Friday, December 21st our Christmas Mass will be held at 9am in the DeSales Gym with Father Walter Szczesny. Directly after Mass we will sing traditional Christmas carols, and have a visit with Santa Claus! Hope to see you there! Today Buffalo Philharmonic French hornist, Sheryl Hadeka visited our 4th grade classes during music. Following the structure of stories, Sheryl explored how music can make its own narrative. 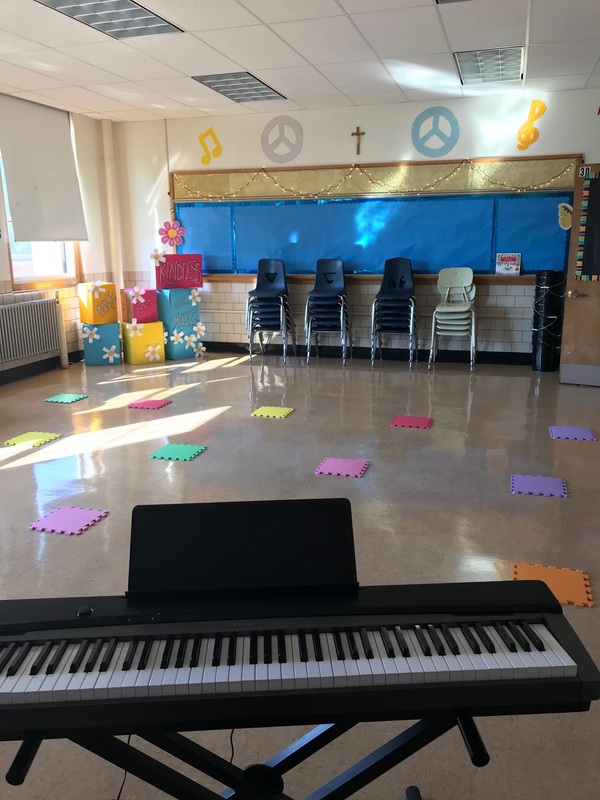 Students were guided to create their own unique story by listening to music and choosing melodies for a beginning, middle, and end. Some of the melodies in this presentation were familiar to the students- espcially the Harry Potter and Superman theme. This was a great way to allow students to connect with the mood and character of each musical piece played and decide where their own personal tale would go! Please join us on Wednesday, December 5th 9:40am-10:40am in the DeSales Gym as we celebrate Mass with Father Jozef. All are welcome to attend! Please join us on Wednesday, November 14th 9:40am-10:40am in the DeSales Gym. 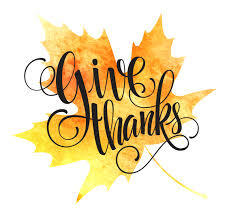 Mass will celebrate Thanksgiving and Veterans Day. We will have a chance to reflect on all we are thankful for, especially the men and women who have served in our military. If you know a Veteran, please invite them to attend. Mass will be celebrated with Father Dan Young, and all are welcome to attend! Please join us for our Feast of All Saints Mass on Thursday, November 1st 9:50am-10:50am in the Gym with Father Jim Bastian. All are welcome to attend! Please join us for our red ribbon week Mass on Wednesday, October 24th 9:50am-10:50am in the Gym with Father James Waite. All are welcome to attend! Please join us for a special Mass celebrating our Destinguished Alumni on Friday, October 5th in the Gym with Father Joseph Dumphrey. All are welcome to attend! 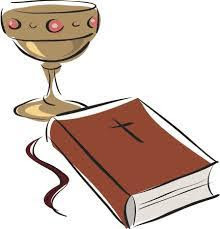 We will be having Mass on Wednesday, September 26th in the DeSales Gym from 9:40am-10:40am with Fr. Dan Fawls. All are welcome to attend! 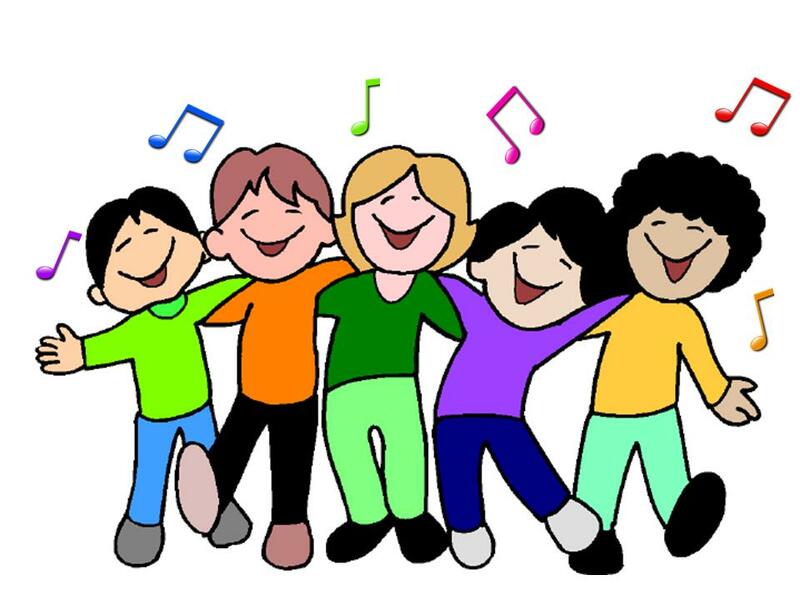 On Tuesday September 11th, we will be having our first Choir rehearsal. Rehearsals will be held every Tuesday and Friday from 2:10pm-2:40pm in the music room, and grades five through eight are invited! The following day, September 12th, we will be having our first school Mass in the Desales Gymnasium from 9:40am-10:40am with Father Walter Szczesny. All are welcome to attend! DeSales is offering weekly instrumental music lessons for all students who are interested this year. These lessons are individual and allow your child to get private music instruction for 30 minutes every week. 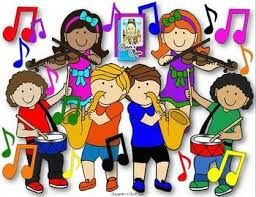 The instruments offered are: piano, guitar, clarinet, bass clarinet, flute, saxophone, oboe, trumpet, trombone, french horn, tuba, and all percussion (including snare drum OR drum set). To get more information please contact, Ms. Miranda Dube at: dubem@desalescatholicschool.org. The instrumental lesson form can also be found by going to the DeSales Catholic School website. Find the parent tab, scroll down to forms, and the link is found under current forms and flyers section. I am so excited to see each of you, and can't wait to get singing! Looking forward to this fun year ahead!!! I was born and raised in Lockport, and I am also raising my own family here. I have two sons, Charlie and Michael, who are enrolled at DeSales, a two year old daughter Mikaela, and my husband Charlie, who also taught at DeSales and has been teaching in Albion for the last eleven years. For as long as I can remember, music has always been a huge part of my life. It has taught me many life lessons and has helped me to build many great, lifelong friendships. It is my hope that I can share my love for music with my students and encourage them to feel the same. I am looking forward to a wonderful year ahead!